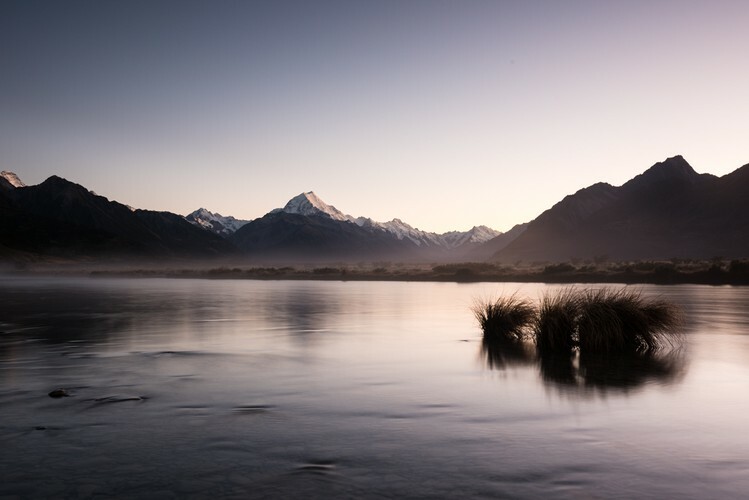 Landscape Masterclass Photography Workshop may be the upcoming event you’re looking for. 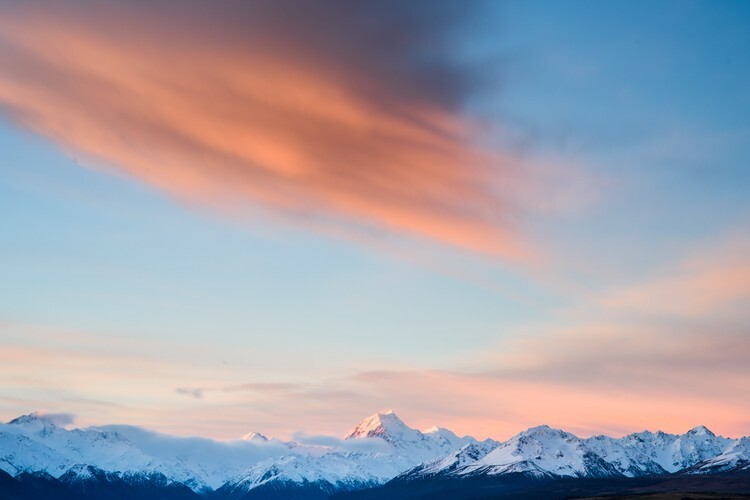 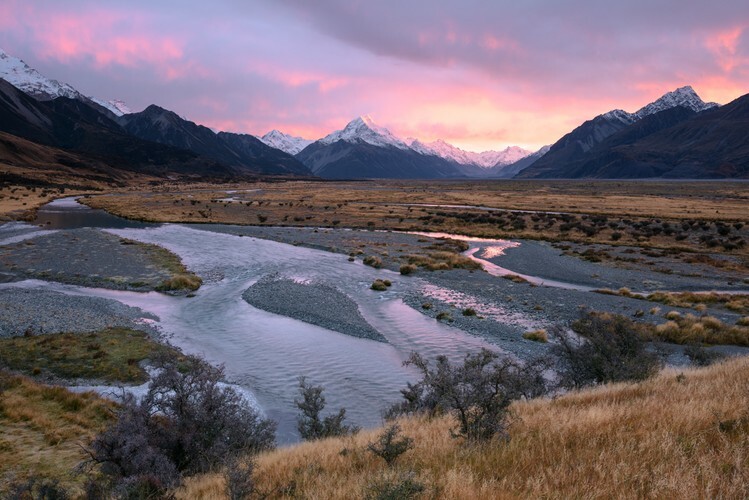 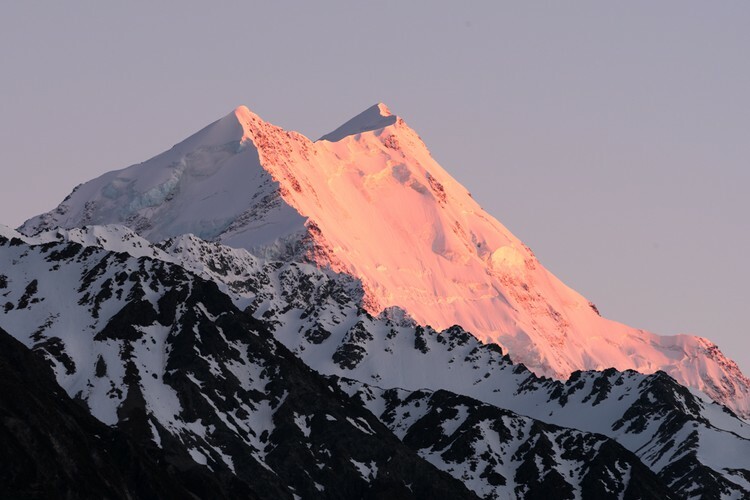 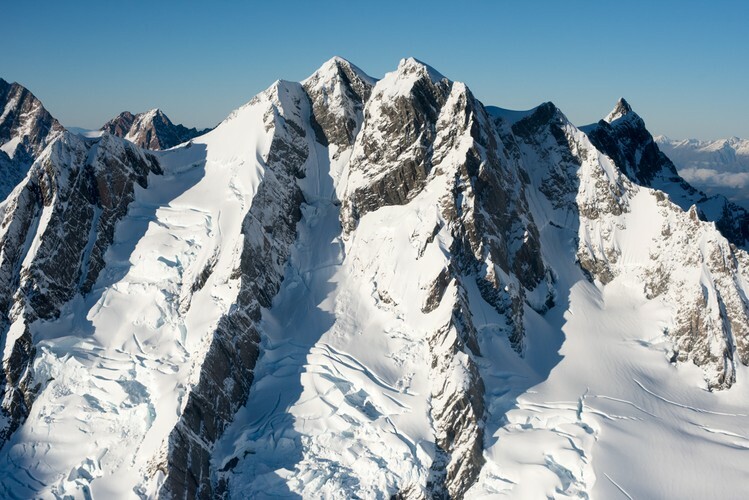 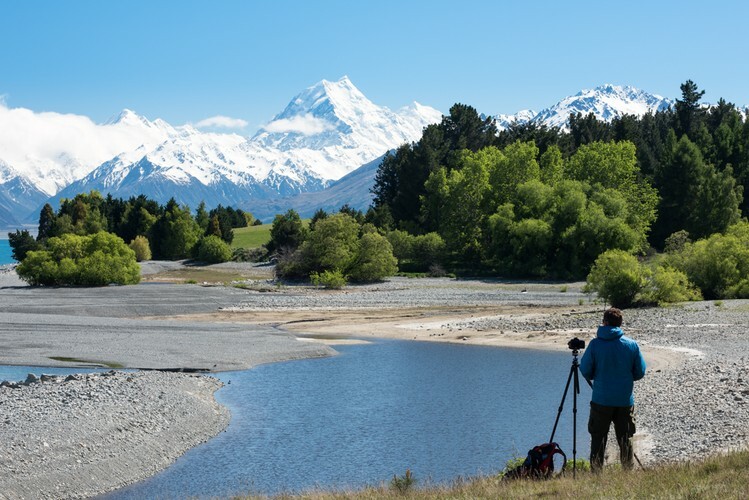 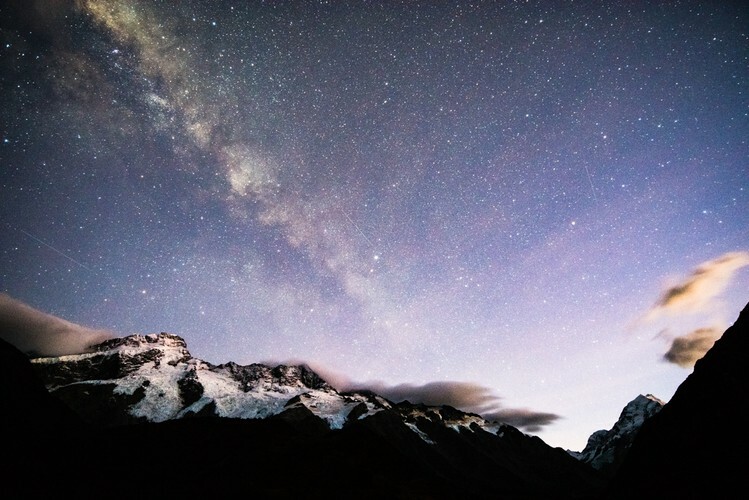 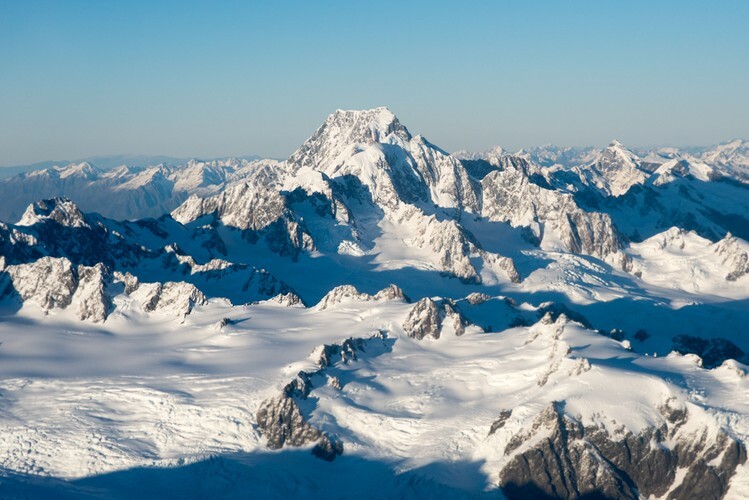 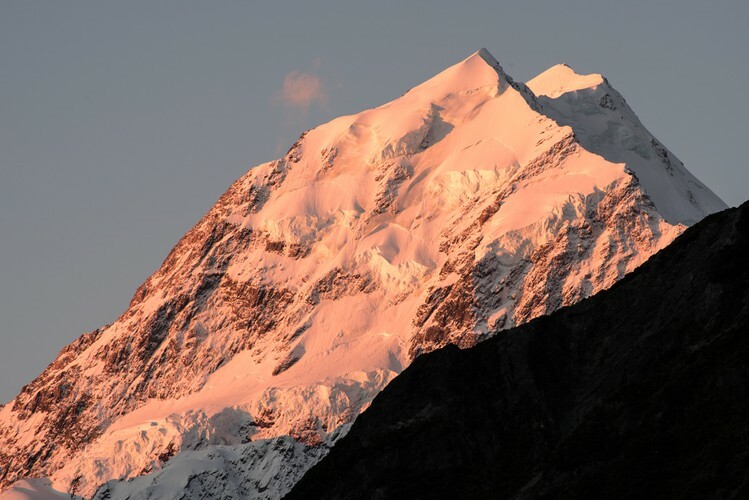 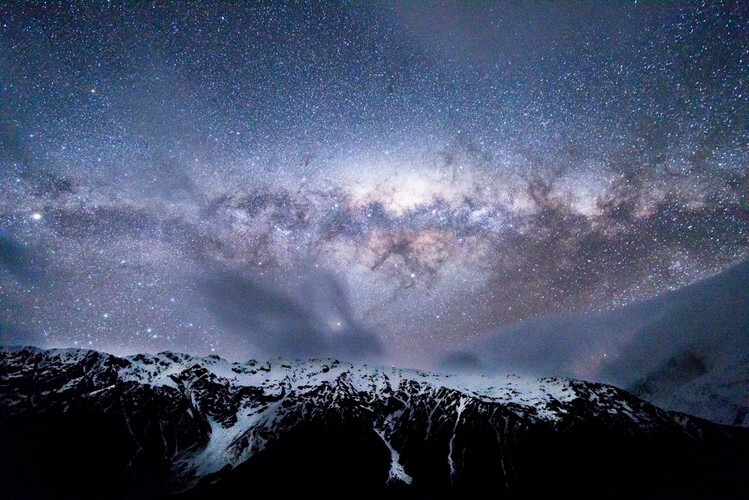 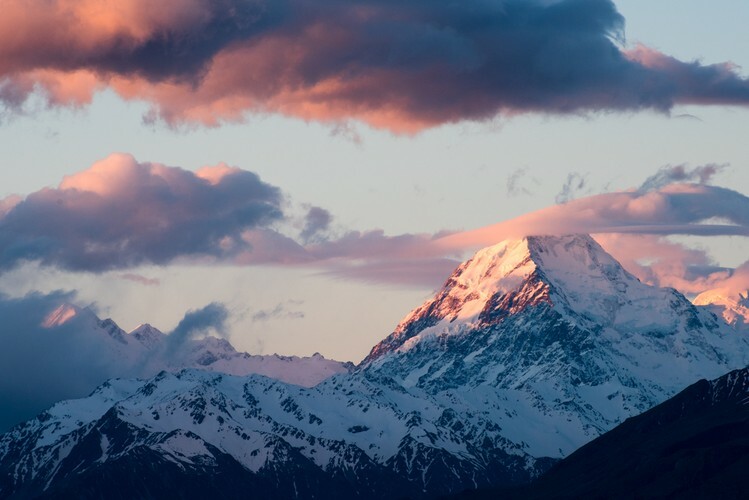 Our Mt Cook workshop is designed as an ideal programme to expand your skills as a landscape photographer. 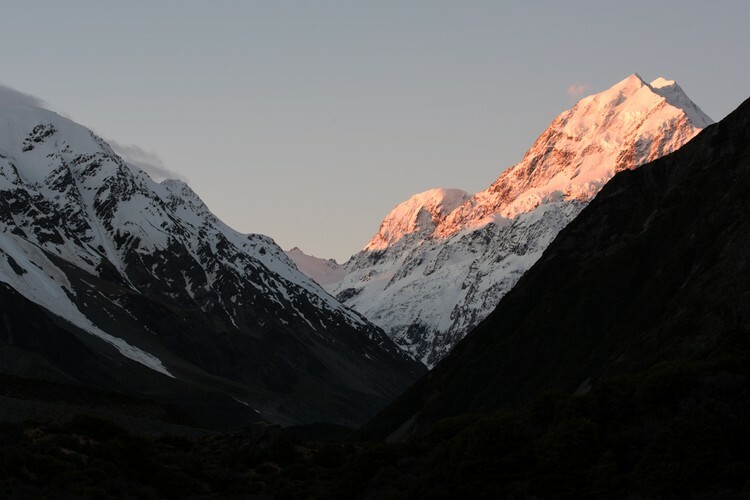 We will base ourselves in Mt Cook Village at the comfortable Hermitage Hotel and here we have access to a conference room where there will be time during the evenings to download our photographs and work on post-processing and critique.